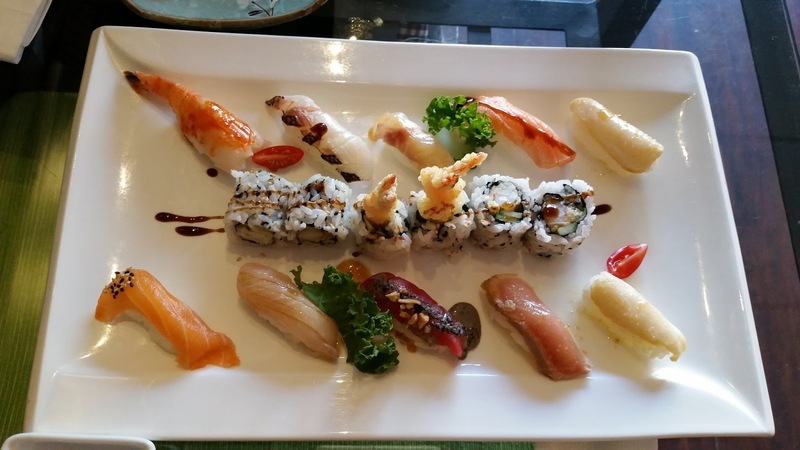 Whether it is grabbing lunch with a friend, a date, or even by yourself, this restaurant serves you the most top quality sushi you can possibly have in Toronto. 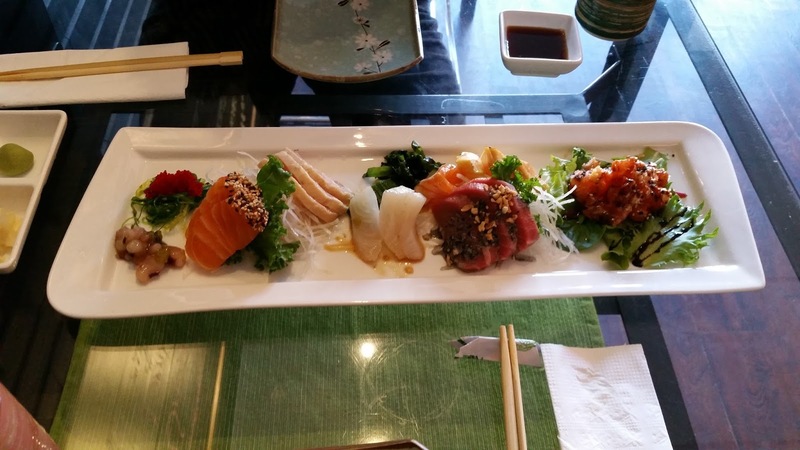 Although a bit on the pricier end, Etsu never fails to serve quality sushi and sashmi. Their china is clean and simple. but are definitely great quality, along with the food served on it! They always give you a nice cup of hot green tea which is essential if you are ever going to eat sushi in general! Below are just some of the selections that I had during my visits at Etsu. Sashmi Deluxe – this was a dish I shared with one of my high school friends the first time I came to UofT. This wonderful dish consists of an assortment of different sashmi, served beautifully with different sauces that I don’t even know the name to (I know it was extremely delicious though!). 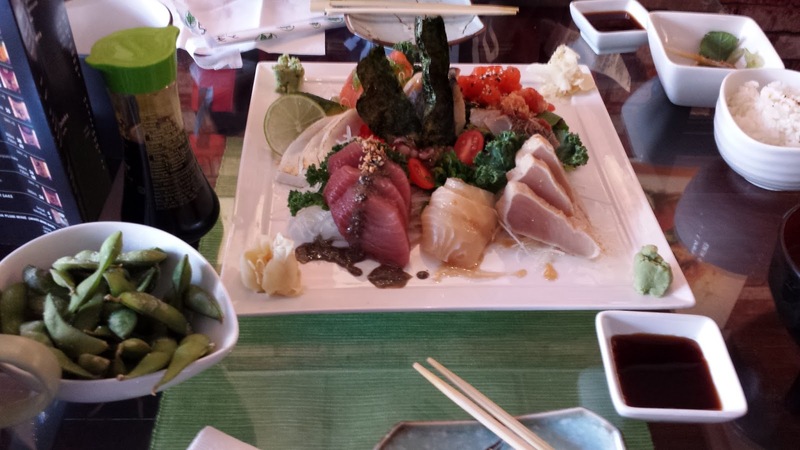 The sashimi was prepared fresh and it was the perfect temperature to eat. Have this with some miso soup, edamame, green tea and the right company and you will definitely enjoy the tastes this dish has to offer! Etsu for Two – this was a combination special I had with another friend of mine at Etsu; which consists of the chef’s own selection of rolls, 15 pieces of sashimi, 12 pieces of nigiri and 8 pieces of dynamite roll. This was a special selection which defines quality over quantity, as the tastes Etsu had to offer that day was spectacular!